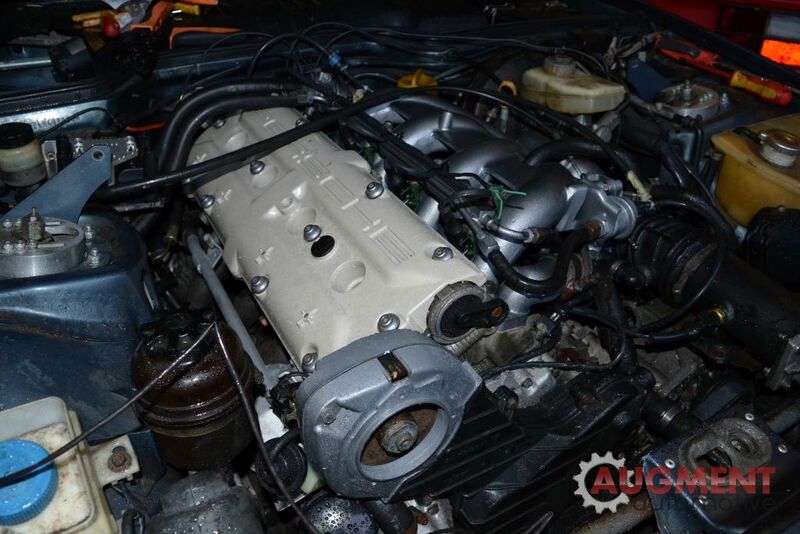 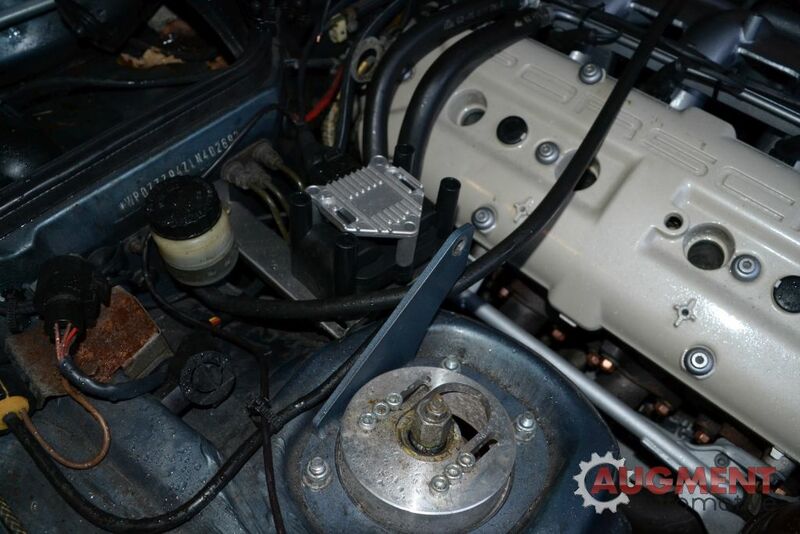 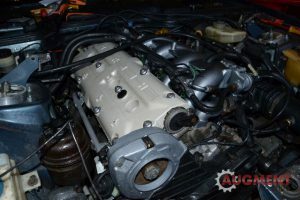 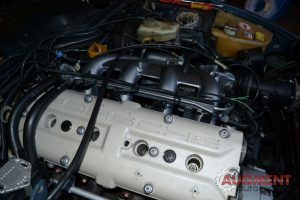 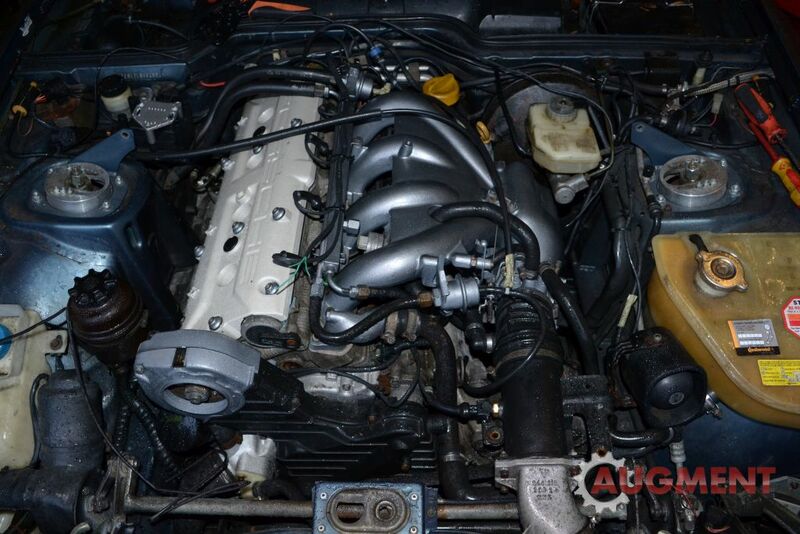 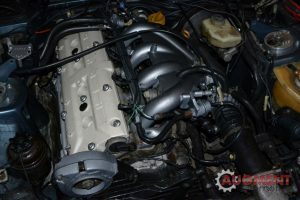 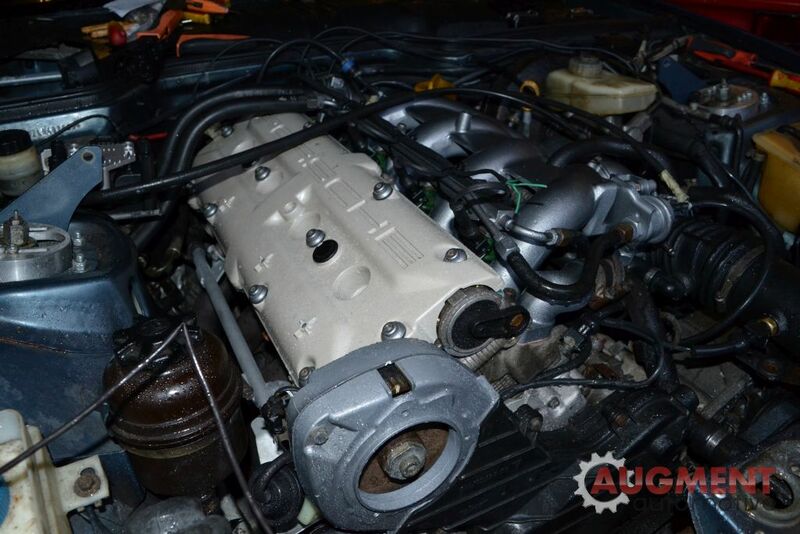 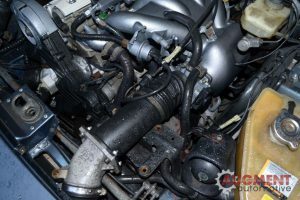 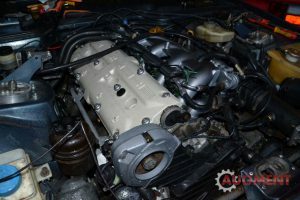 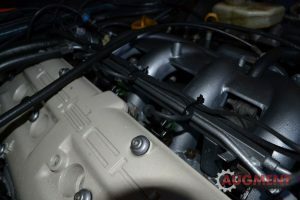 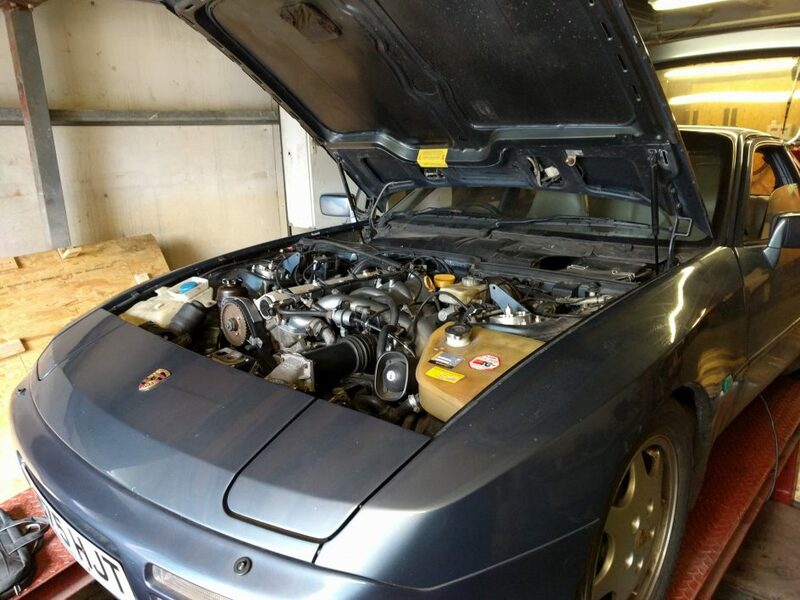 This car had a new wiring loom, AugTronic ECU, ASNU Injectors and modified road camshafts. 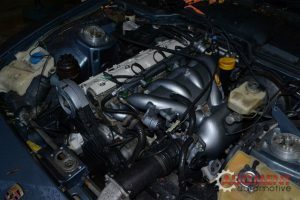 The end result was a well mannered and easily drive able road car with more top end punch than the stock engine. 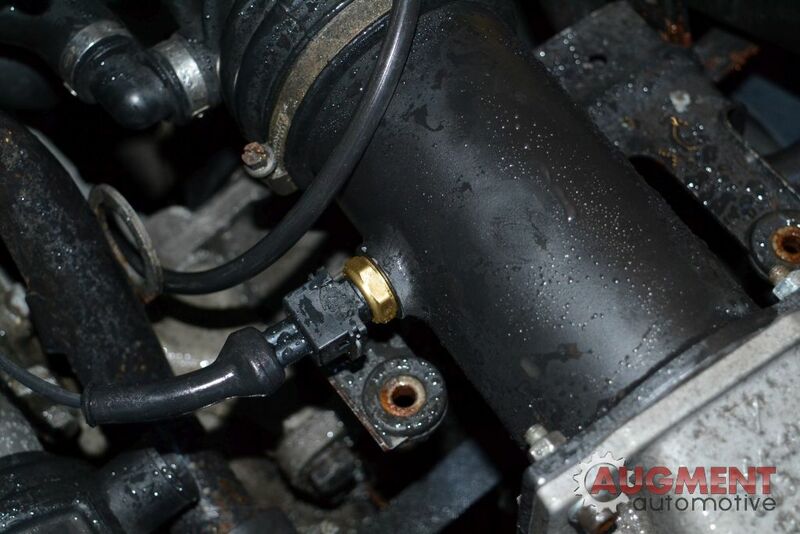 The ASNU injectors worked very well, nice and easy to map and great mixture control. 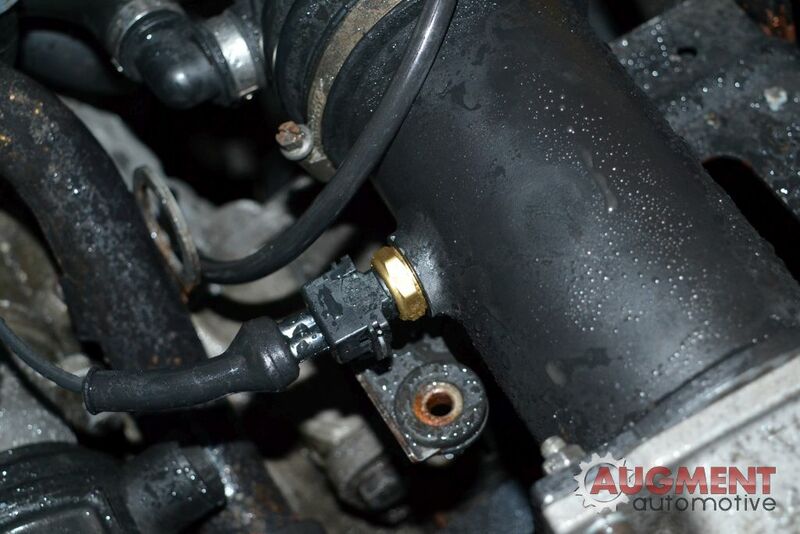 They were primarily fitted due to an issue with one of the stock injectors but they have a number of benefits, we are convinced the engines run smoother and quieter with these injectors.